We teach your dog to obey you in a single command. We will walk you through the “real life” scenario’s you are struggling with and teach you how to handle the situation so you can maintain the training long after we are gone. We can also solve your dogs problems through our sessions created for challenging dogs with almost any behavioural issue. 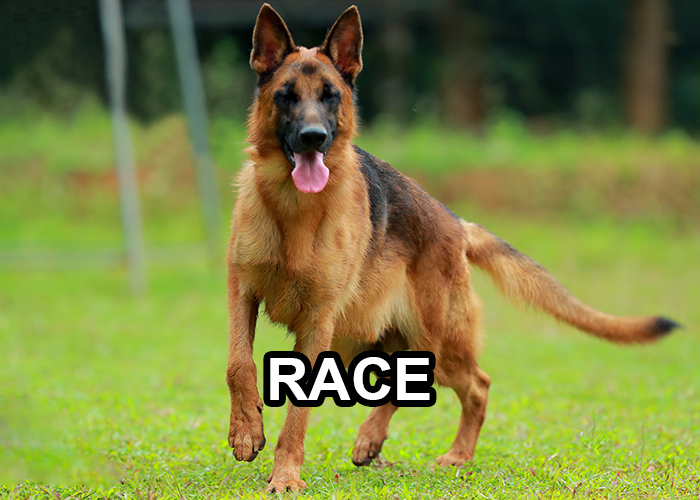 Examples might be: possessiveness, barking, leash reactivity (lunging or pulling), mild-moderate “aggression”, or general disobedience. Our professional trainers will work with you on perfecting your dog training technique, and you will learn dog training theory through actually working with dogs, as well as through our school. 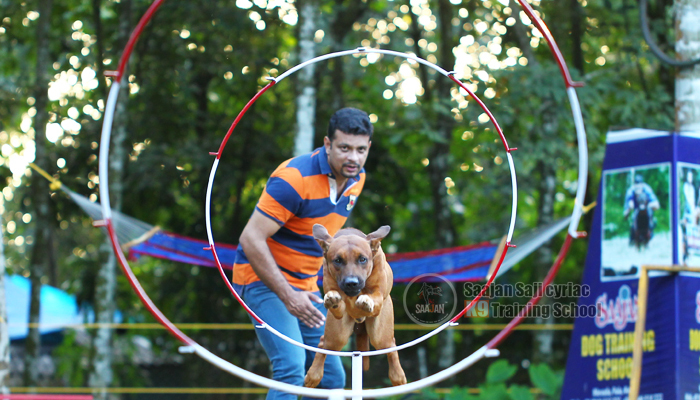 Saajan dog training center is a well established and reputed dog training center in Kerala. The trainer Mr.saajan is the owner of this healthy training center. Mr saajan is a famous photographer,farmer and animal lover. He is a certified dog trainer well trained by professional from the reputed institution. The saajan dog training center undertake all kinds of dogs for training. 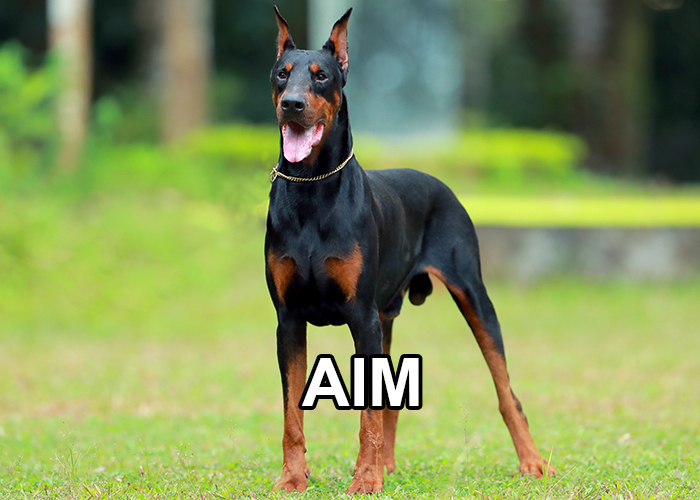 It personalize with teaching the specialized skills for all types of dogs. There are variety of established methods for dog training . 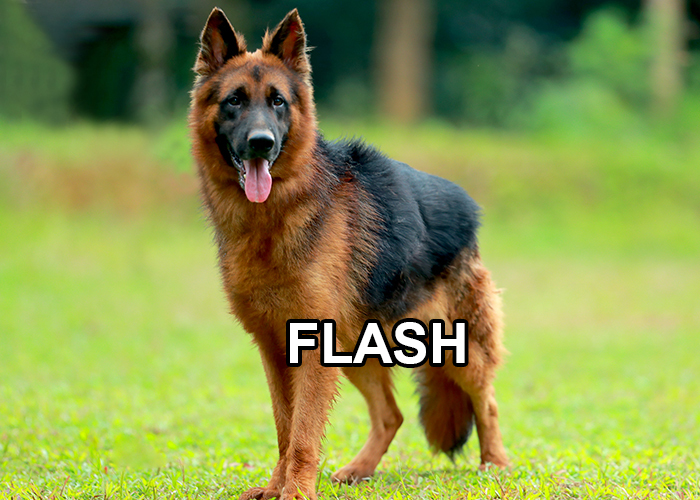 The common characteristics of successful methods are knowing the dog's attributes and personality, accurate timing of reinforcement or punishment and consistent communication. In training center ac/non ac boarding rooms are available for dogs. Read More.. This is the best place! I took my puppy here for training classes and would do it again in a heart beat. 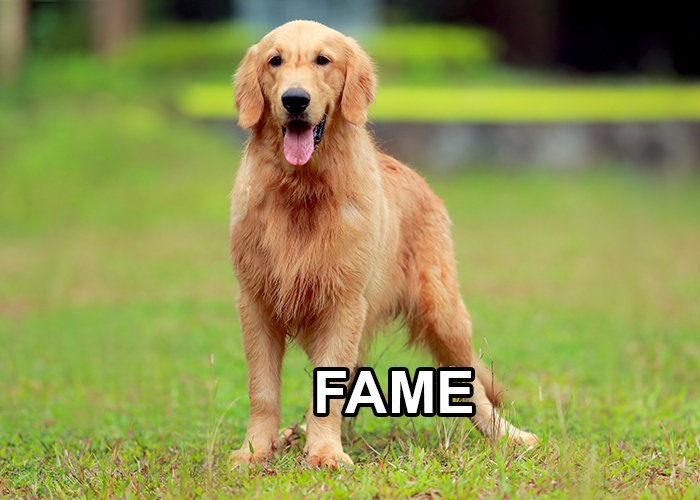 The trainers are highly informed in training dogs, love every puppy, and are VERY approachable. I have recommended it to a handful of people with new puppies. They even answered questions for me months later. Top quality!!! You guys are perfect! I got two new little schnauzer puppies and took them to Saajan Saji Cyriac for training. Prior to taking them for training, they were very wild and hard to control. After our training sessions the improvement in their behavior was dramatic. The trainers here really have a way with animals and their love of dogs really shows. I am a first time dog owner and needed to control my new little fury friend. The staff here is second to none, the facilities are fantastic, and my little pup loves it! He’s obedient, calm, and receptive to the training. Saajan Saji Cyriac really care about the dogs and take a lot of time to make sure the little fellas are on track. Highly recommended!